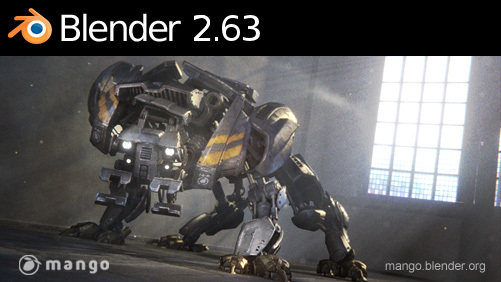 Most awaited B-Mesh, N-Gone and other features are now integrated in the all new Blender 2.63 release. Its a Engine assembly plant visual, which was made for an engineering design company to express their design and material handling concepts to their client. The main focus was on showing the conveyors and transfer systems. 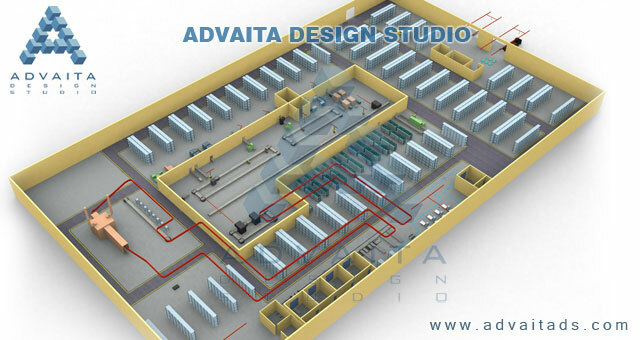 As usual we received inputs in form of basic drawings and layout sketches and based on that we developed this 3d visual. A typical animation film production lineup consists of three main parts, as everybody knows, namely pre-production, production and post production. In todays discussion, we are going to talk about one of the very important section of the Production part – that is ‘Rendering‘. 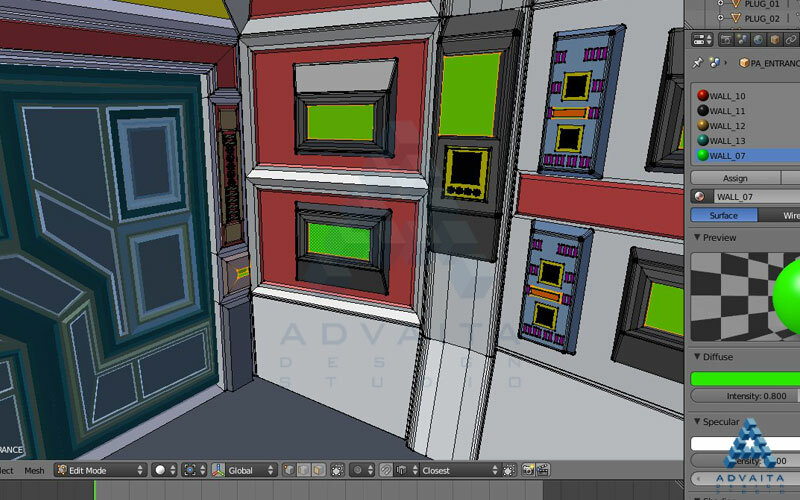 Once the modeling, texturing, rigging, lighting and animation work is over the rendering phase starts.